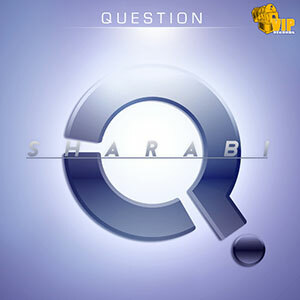 VIP Records are proud to anounce the release of “Sharabi” on New Years Day by Question. A brand new producer fusing Desi and Urban Dance Sounds. Born and raised in the UK ,Question has embraced all genres of music. Music first started from as little as a pen and pencil with an empty bucket at the tender age of six years old, he then went on to learn how to play the Dhol.This was the prime instrument that influenced his journey into the music world. Questions first influence was the from the Music Man himself, Sukhshinder Shinda. From the album “Dhol Beat Dho” , “The Folk Groove”.From listening to Bhangra music along with hip hop influences such as Dr Dre, Question started to take an interest into Music Production. Music Production , Question could see his dream coming true and knew he was taking steps into the right direction; it was then that music production went from being a favourite hobby to his full time career. Question wanted to make his own stamp on the industry, this can often only be achieved by bringing something new to the table.